Make A Splash for £10 or less! Make a splash this may and 'Have a Go' at a range of watersports for as little as £10 or less over the Get Wet weekend on Saturday 6th & Sunday 7th May 2017. 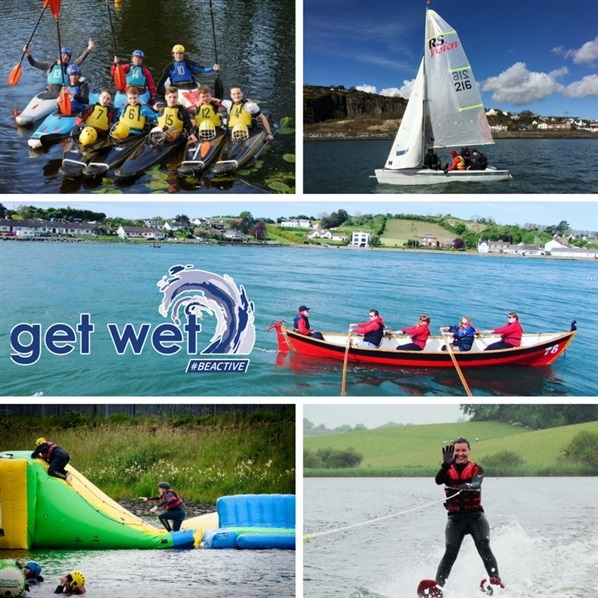 Over 20 watersports clubs based all over Northern Ireland will be hosting the taster events to local people with no previous experience necessary. With activities including canoeing, sailing, waterskiing & wakeboarding, rowing, angling, stand up paddle boarding and diving, there has never been a better time to get on the water and get wet! With so many fantastic events to choose from we have handpicked a few to help you get started! Experience the thrill of waterskiing/ wakeboarding on a beautiful lake, as you learn from expert coacges the tips and tricks needed to confidently get up on the water. Challenge yourself to do something new this Spring and have a go rowing a Skiff with Killyleagh Coastal Rowing Club. Get fit, enjoy the scenery and have fun at this taster session. Make the most of the great outdoors with this brilliant combination of canoeing and bushcraft. Gain a better understanding of nature's resources and how to use them with a paddle on a local waterway. A fun Curragh Boat Race for any organisation/ group who would like to enter a team of 9 people. Come and have a go at coastal rowing with a competitive spirit! 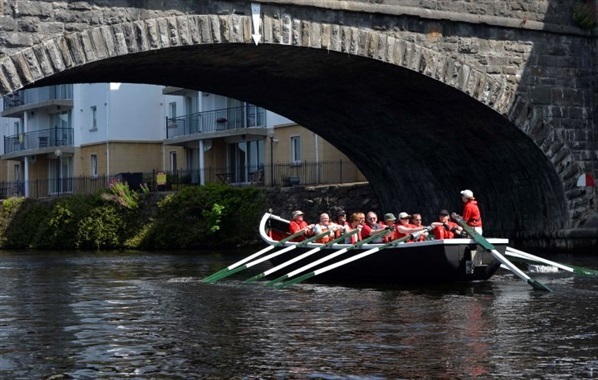 Enjoy an introductory rowing session on the River Foyle. Combining a mixture of indoor and outdoor skills sessions to develop posture, grip and boat handling skills so you can confidently row down river. Have a go at flyfishing for trout on the River Strule. This fun intro session for women is a fantastic way to learn the basics. You don't have to travel thousands of miles to try the most popular watersport in Hawaii. Learn to Stand up paddle board (SUP) taking in the beautiful scenery around Lough Erne. With too many to mention make sure to visit GetWetNI.com for a full list of the events on offer in your local area. These taster events are being offered as part of a wider campaign called Get Wet NI. This campaign is an ideal way for those with no background in watersports to learn the basics under the watchful eye of qualified instructors. The weekend of taster events will be closely by a series of training programmes for those looking to continue in their chosen sport. Visit GetWetNI.com or follow the Facebook Page so you don't miss out. Who & How to Try Out Watersports in Northern Ireland! Watersports in NI: For Everyone, With Anyone! Watersports in Northern Ireland are often one of those ‘hidden gems’ that people often don’t realise how enjoyable they can be - until they’re actually in the water – or how they go about participating in one. Well, FlowNI is a great initiative to get you trying them out! With lots of clubs throughout Northern Ireland welcoming new people along and offering beginners courses, many at a reduced cost and some completely free, it’s the perfect time to see just what watersports there are near you! Below we’ve listed some of the activities on offer and who you can do them with. Everyone jokes about owning a yacht; so why not see what all the fuss is about? 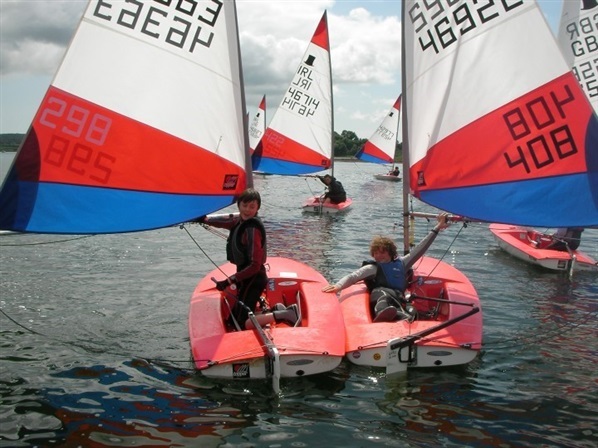 This day is intended mostly for kids between the ages of 6 and 16 but adults are more than welcome as well and will be fitted out with their own keelboat. The picture below sums up why heading to try out one of the Family Canoe trips can be the perfect day out. Peaceful but exciting; scenic but energetic. 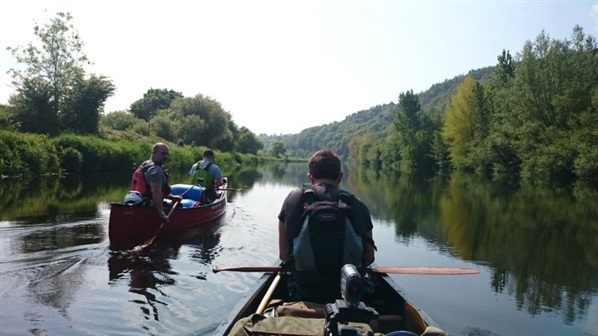 These canoe trips will take you along parts of the countryside not normally accessible, and are something that everyone will enjoy; young and old. To make it that little bit better, it’s incredibly cheap at only £5.00 per person. Definitely up there with some of the most popular watersports, and it’s easy to understand why. This is the perfect chance to bring a group of friends together and try out rowing on a 10 Man Bronze age curach. 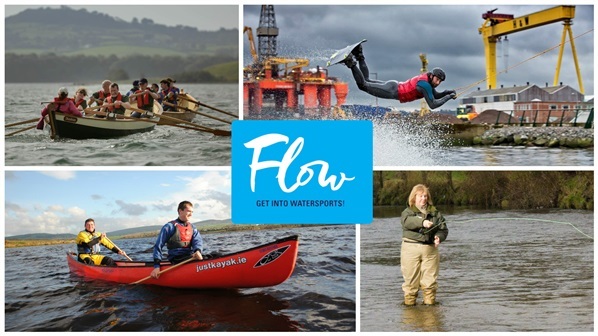 Not only is it a remarkably cheap evening of guaranteed entertainment at only £5.00 per person, you’ll become proficient in new skills like handling the ropes and coming into jetties – and all while basking in the natural beauty of Fermanagh coming up to sunset. Windsurfing cannot be recommended enough. 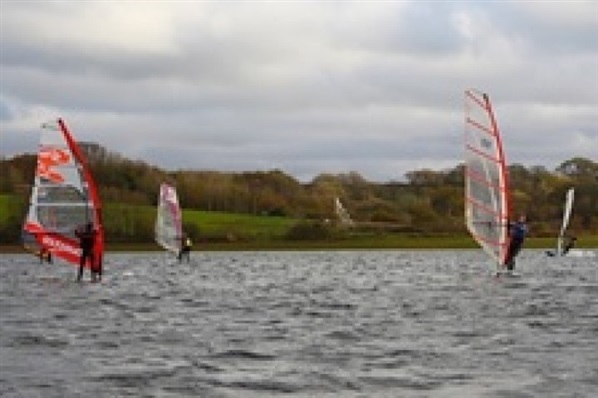 This course, which lasts just a few hours, will teach you everything you need to know about windsurfing. From the simple stuff of balancing on the board, to eventually sailing yourself up and around the harbour. Head along with a group of friends and enjoy laughing at each other’s attempts, before embracing the thrill of picking up a good pace and showing off. Our final suggestion is for the girls only. This is an all-day event intended to give a group the skills to be able to go out when they want and organise their own day of fishing. 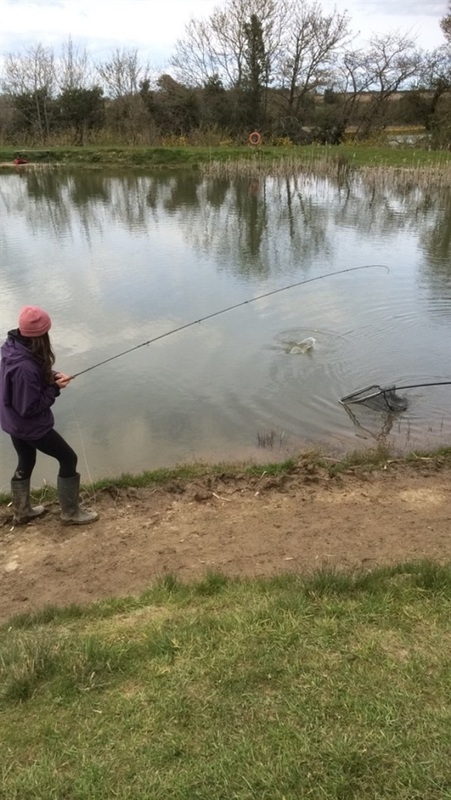 Whether it’s for a friend’s birthday, a notion to try something new or with the hope of eventually joining the International Ladies Fly Fishing Team (who will be hosting the day), we know you’ll enjoy this ‘something different’ watersport. 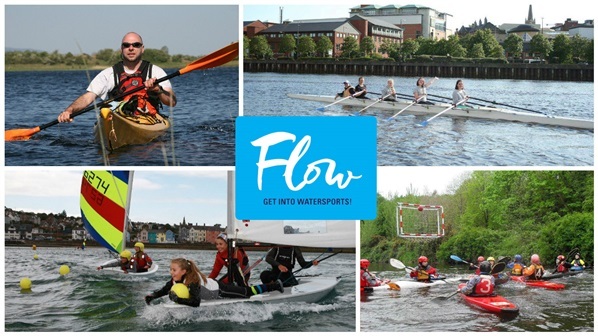 There are lots of other training events listed on the FlowNI website for you to try including events in canoeing, sailing, water skiing, wake boarding, rowing, angling, stand up paddle boarding and diving and with no previous experience necessary there has never been a better time to get wet!